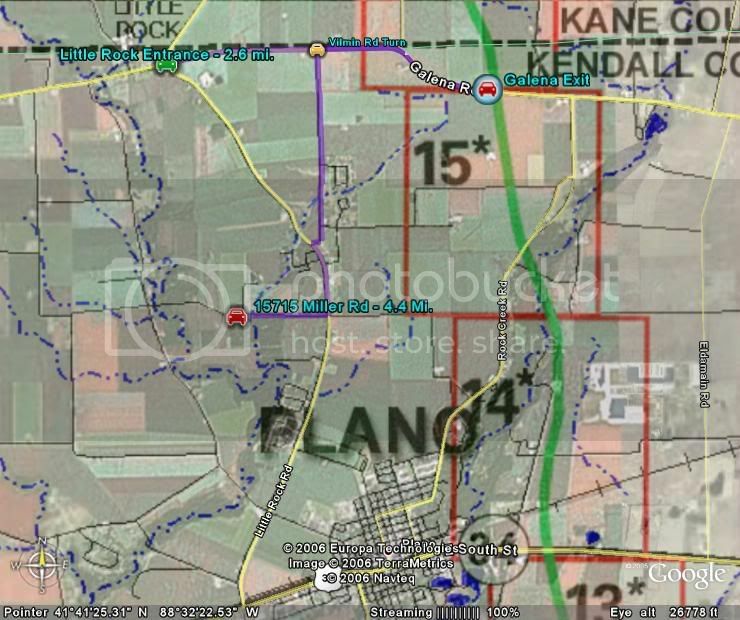 August 2002: “Hastert and his wife bought a 195-acre farm in Plano in 2002, of which 69.5 acres had no access to roads.” The parcel is located in Hastert’s congressional district (IL-14). The “Prairie Parkway” transforms the Hastert property from an isolated parcel to one with convenient access to major cities. December 2005: Hastert sells property to the Robert Arthur Land Company, who plans to builds 1500 homes on the property. Hastert earns at least $1.5 million in profit. His two partners makes another 1.5 million. More at the Sunlight Foundation.